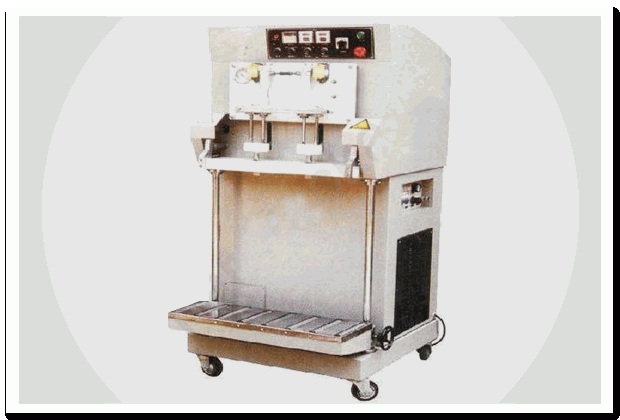 Commercial Model|Vacuum Packaging Machines|shrink packaging machines|manufacturers|Suppliers in Mumbai, India. We are the leading manufacturers and suppliers of wide range of commercial model vacuum packaging machines. These are fabricated from quality raw material that is procured from trust worthy vendors of the industries. Further our range of machines finds wide application in various industries for packaging material. Available in various specifications, these can also be custom made as per the clients' specific requirements.